Discussion in 'Pin Zaps & Swaps' started by timeerkat, Jan 21, 2019. They changed up the fruit they put on it; it was my first time eating dragonfruit! Thank you very much to @pincrazy and her mom, @pretty Omi , @snwwht85 , @Connies_Hobby , @watzshakinbacon and Mark, @Jabberwocky , and @tiffychann for stopping by to celebrate! Special thanks to pincrazy for supplying the tart! Along with the delicious dessert, I received several presents/zaps! Connie gifted me the Rainbow Unicorn pin, which went perfectly with my Bong Bong outfit! Omi gifted me the Timon Hakuna Matata pin, which I had been looking at in Hot Topic just yesterday but decided against purchasing right away in favor of finding it later in a trade. 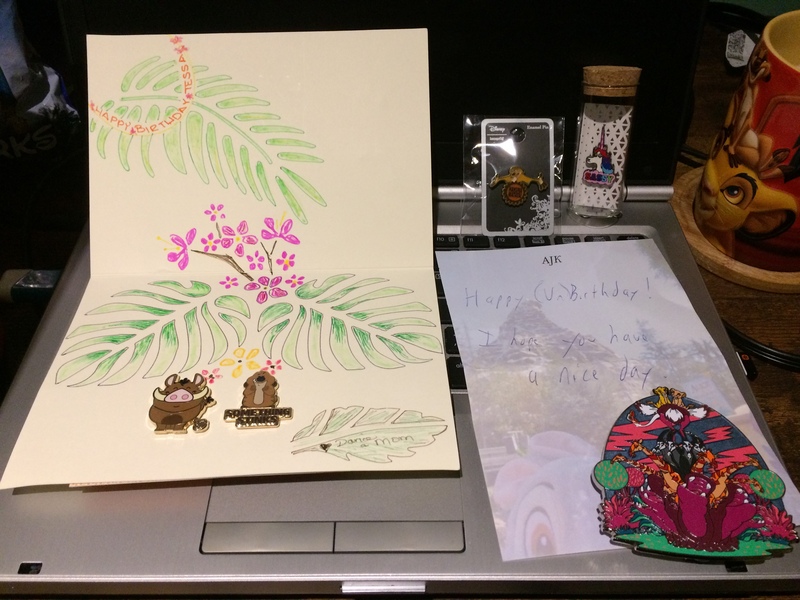 pincrazy and her mom gifted me the adorable little Pudgy Timon and Farting Pumbaa set, along with the most gorgeous hand-drawn and colored card! And @Ajk , who wasn't even there, found a way to gift me the teal version of the Lion King park pack pin that I've been unable to find a trade for! Thank you all so much for your thoughtfulness and generosity, and for celebrating my birthday with me! It was a great capper to a wonderful weekend! 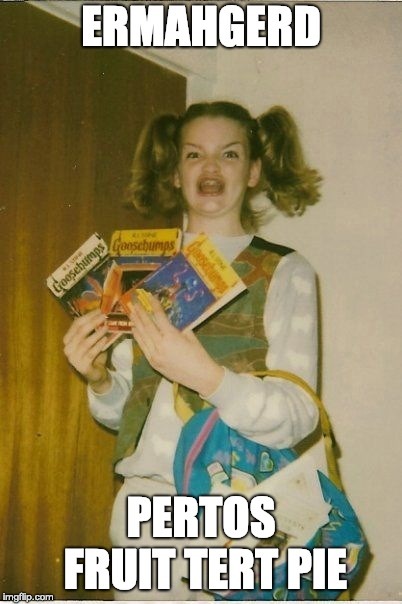 watzshakinbacon, CCofRR13, FoolishMortal71 and 13 others like this. Sounds like a nice time. And that fruit tart looks delicious! Congrats on the zaps and Happy belated Birthday! Looks like you all had a wonderful time! Happy birthday (again)!! It was a FUN celebration. I am so Happy I was able to join the party! What great birthday surprises! Congrats and a belated happy birthday to you! 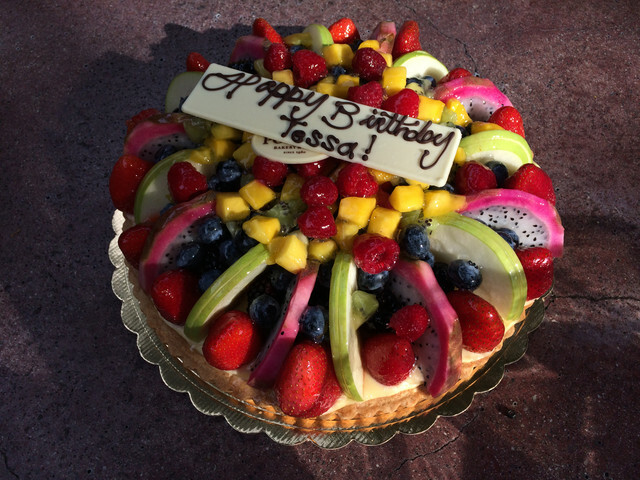 Would've loved to have been there, congrats on all your goodies Tessa and Happy Belated b-day! Congrats on the lovely zaps and happy belated birthday!! That tart looks amazing! How was the dragon fruit? Hope your birthday was awesome.